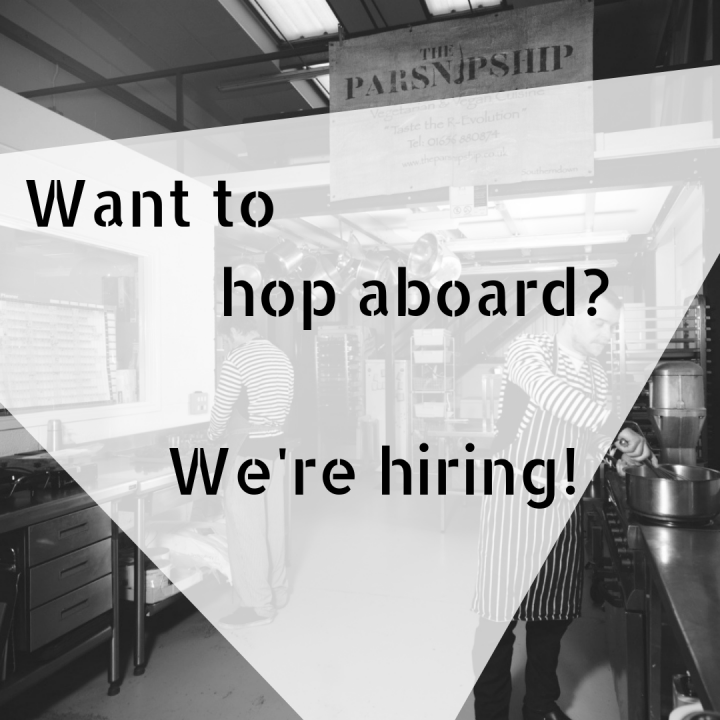 Join The Parsnipship Team – We’re hiring! The role: As a crucial part of our kitchen team, you will help maintain the high hygiene & quality standards of food production contributing to the smooth running of the kitchen, assisting with goods in, stock management and the dispatch of our products. The role: Join our kitchen team, assisting with all aspects of turning great quality ingredients into our handcrafted vegetarian and vegan products and getting them ready to meet our loyal customers who rely on our exacting taste and quality standards.